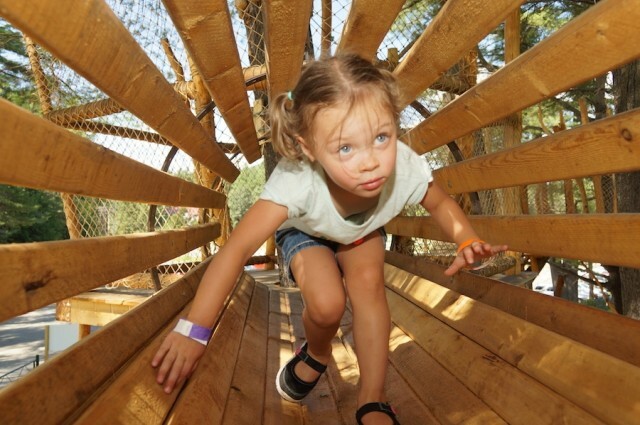 Colorado ski and snowboard resorts took a short break after winter, but they quickly turned their attention to the burgeoning summer season – full of hikes and bikes and thrills of all kinds. Scheduled to shut down its lifts on April 2, operators of Buttermilk Mountain have decided to open back up on April 8-9 for all manner of human-powered uphill traffic. Sometimes, you just want to get onto a trail and just go … and go … and go. Fortunately, U.S. ski and snowboard resorts have just the ticket for those who need a leisurely slide down the hill. Obviously, Europe has us beat hands down, but the U.S. has got length, too. So SnoCountry.com went looking for the longest ski runs in the country -- those under a single name -- and came up with this sampling. 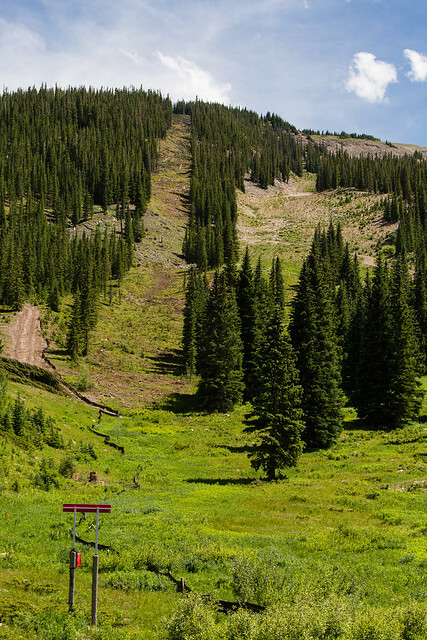 Vail boasts the longest run in Colorado, its famous Riva Ridge trail. 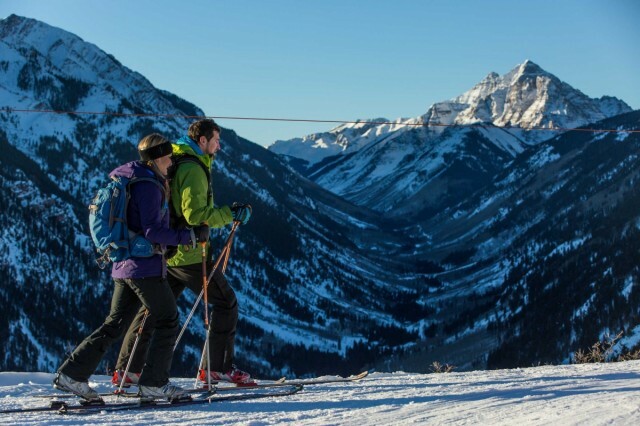 Nothing gets you from top to bottom at the Colorado resort more readily than Riva Ridge. It’s mostly blue and black, starting near the summit and winding 4-1/2 miles to the Vail Village base area. 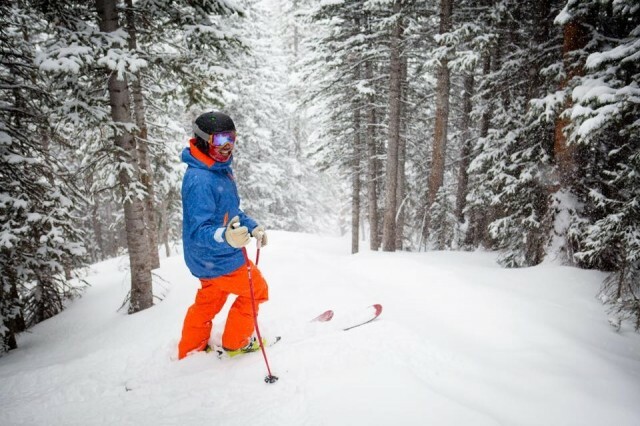 At Snowmass, if you’re at the top of Elk Camp and want a long cruiser at the end of the day, skiers and riders can link several blue runs off Elk Camp summit into a 5.3-mile cruiser to the bottom of Two Creeks chairlift. The run covers East Branch run, which is one of the longest single-named trails on the Colorado mountain. 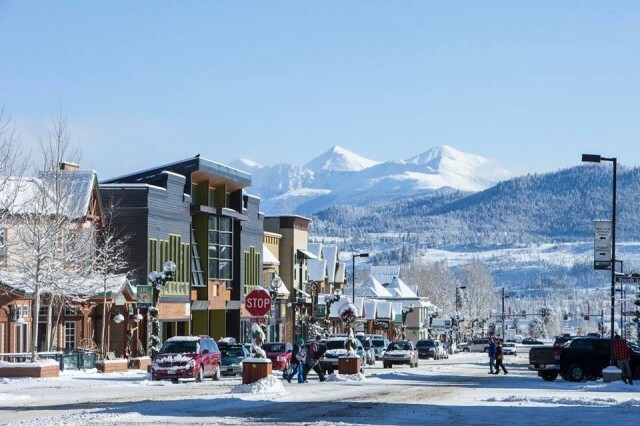 If you’re at the top of Winter Park and don’t have the legs for anymore blacks or blues, as someone how to get on long and languid Village Way run that starts at the top of Parsenn Bowl. Mostly blue at the top, Village Way winds down more than five miles down onto the main front side of the Colorado resort. 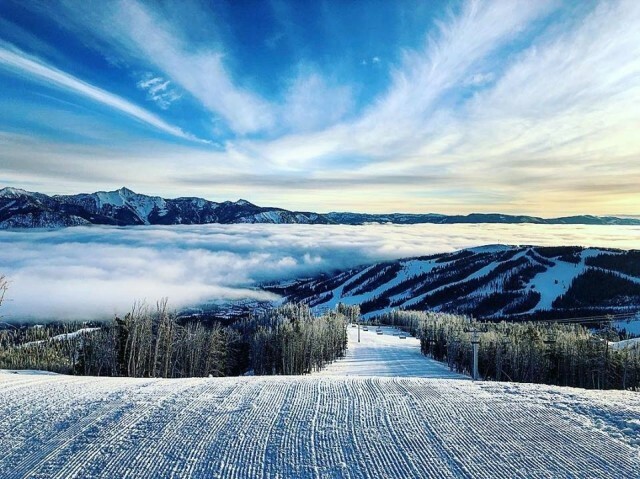 Vermont’s largest resort Killington also claims the East’s longest single run, a 10-mile cruise called Juggernaut. 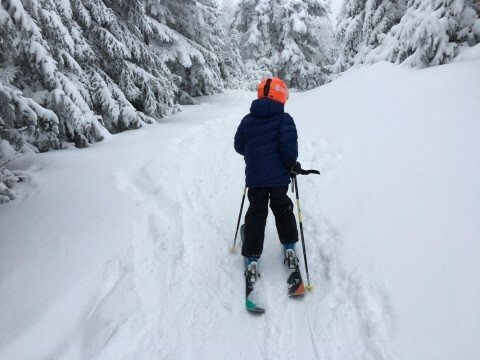 The trail starts at the top of Killington Peak and courses right along the ropes at ski area boundary. Rating begins as a blue but transitions to a green slide to the base of the Sunrise Village triple chair. A recent trip by SnoCountry resulted in a 45-minute trip from top to bottom. For many of us, our dogs are part of our family, and many resorts across the country welcome our four-legged friends with enthusiasm. 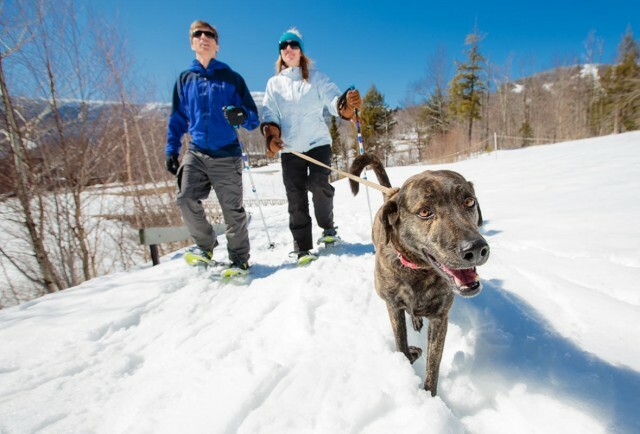 Rather than leaving the pup behind, enjoy the company of wagging tails on the trails. 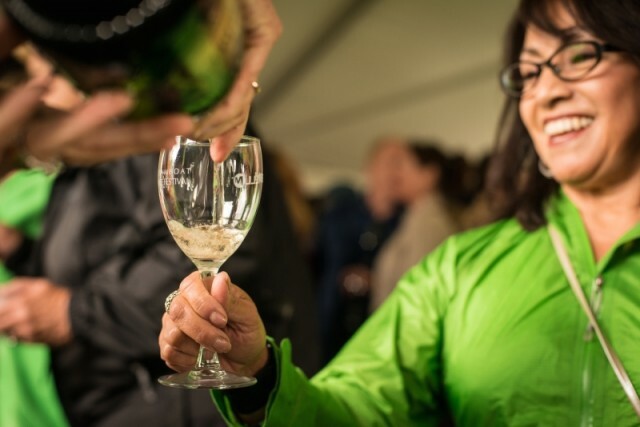 Sampling wines and local food are just the beginning of the activities you’ll discover at wine festivals at mountain resorts across the country this summer. 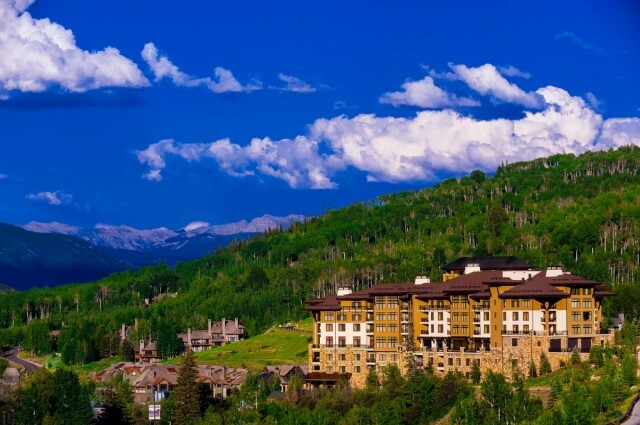 Find extraordinary wining and dining in gorgeous mountain settings. The realignment of the second-highest chairlift at Colorado's Snowmass will give skiers and riders more runs in the bowls and glades of the mountain’s most challenging terrain next season. Pacific storm systems appear to be fighting through a persistent high-pressure ridge in the Northwest and lining up for a productive latter part of February, especially for the southern Rockies. 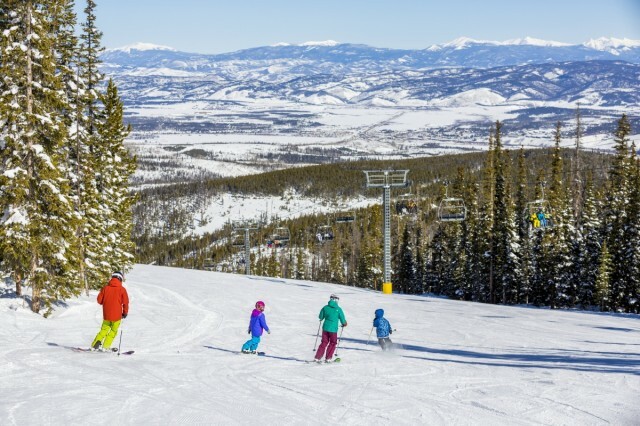 The Colorado ski and ride season lasts well into spring with ample events and activities. This spring is no exception as resorts are offering a jam-packed lineup of celebrations, concerts, and contests with various types of on-snow and slope-side activities. 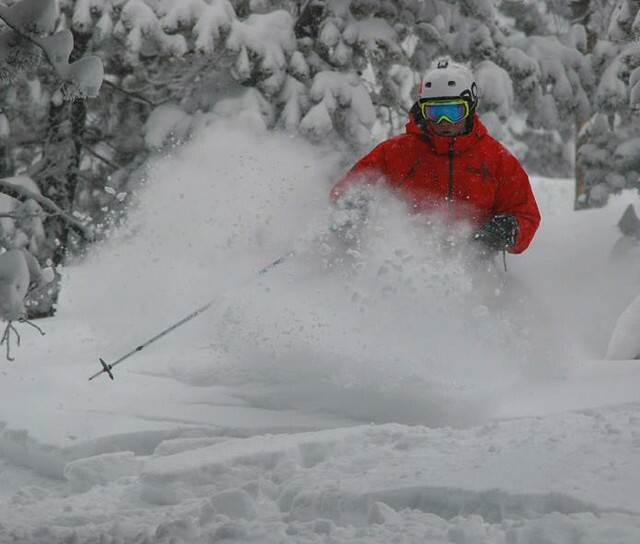 Following a slow, dry start to the season, the Pacific moisture express has arrived in Colorado, dropping fresh inches of fluffy powder at locations across the state. 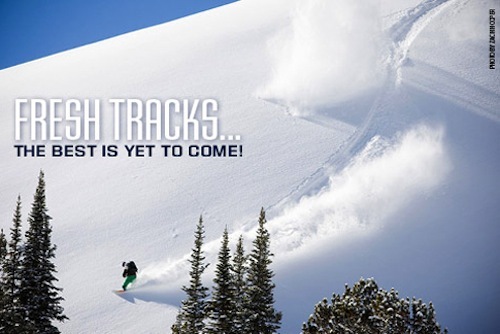 A new component will bring fresh tracks to the Mountain Travel Symposium March 7-14, 2013 in Snowmass, Colo. It’s the MICE Exchange for professional meetings incentives, conference, and exposition planners. An amazing family resort? Check.